Missouri Gov. 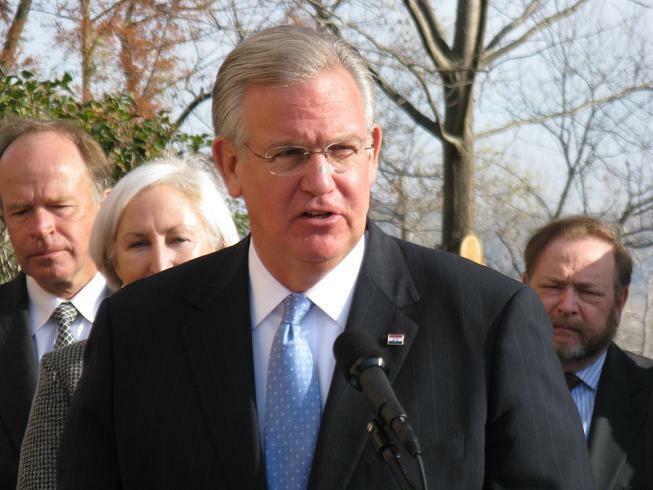 Jay Nixon is blocking millions of dollars of planned Medicaid spending in a budget-balancing move near the end of his term. The Democratic governor said Wednesday that he was restricting $51 million of budgeted spending, including nearly $43 million for the Medicaid health care program and nearly $9 million in bonding authority. In both cases, Nixon said the budgeted spending wasn't needed because of savings achieved by his administration. He also cited declining corporate tax revenues as a reason for the cuts. Nixon simultaneously announced that he was releasing $4 million that he had previously restricted, including nearly $2 million for building renovations at Missouri State University and $1 million in transportation aid for K-12 schools. Nixon is to be succeeded Jan. 9 by Republican Gov.-elect Eric Greitens. 91.3 FM - Columbia, Mo.